cover, as well as tillable agricultural fields. 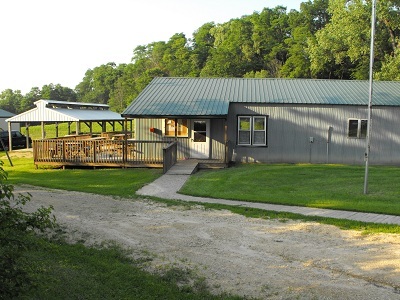 We actively manage our club's natural resources - utilizing sound conservation principles to protect and preserve habitat that is home to a wide variety of wildlife from whitetail deer, to pheasant and wild turkey.Integrated throughout the club grounds is a nature trail that allows our members both young and old to experience the majesty and beauty of our land and experience the wildlife firsthand. Our history bears a proud tradition of conservation and sportsmanship and the CVCC proudly carries that traditionforward. Take a look around our site and see for yourself all that the CVCC has to offer. The CVCC is open to anyone who shares our vision of natural resource stewardship. For information on joining our organization please read our Membership Information page.